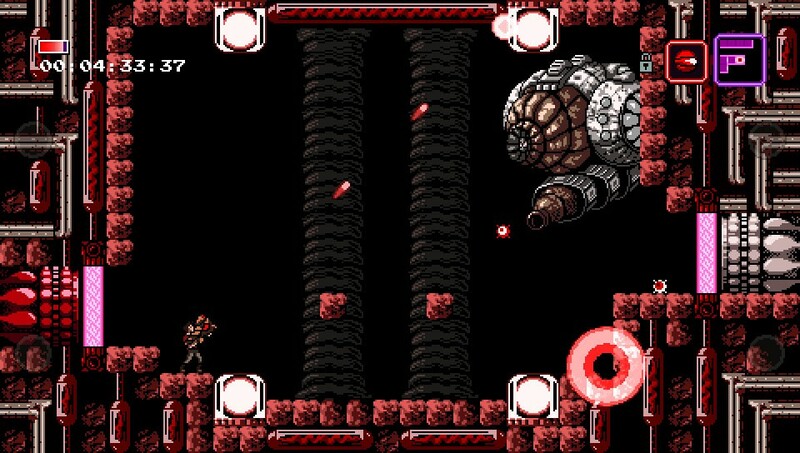 Metroidvania style action title Axiom Verge hits the Playstation Vita this month - Use a Potion! 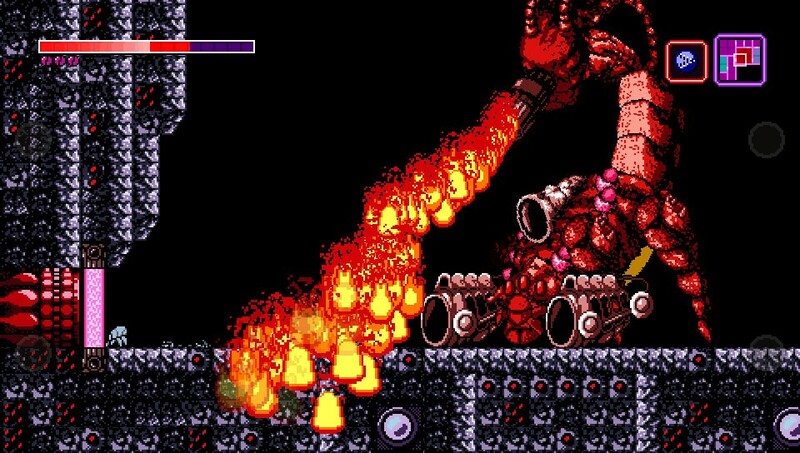 Axiom Verge is a retro-styled 2D “metroidvania” action-adventure, inspired by such classics as Rygar, Contra, Bionic Commando, Blaster Master, and, of course, Metroid. 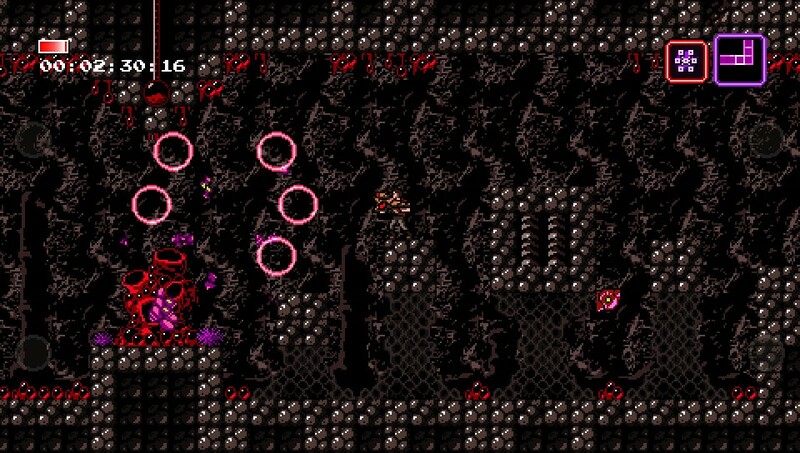 But it also gives you power overglitches like those found in classic games, allowing you to scramble enemies, corrupt environments, and enter hidden areas. 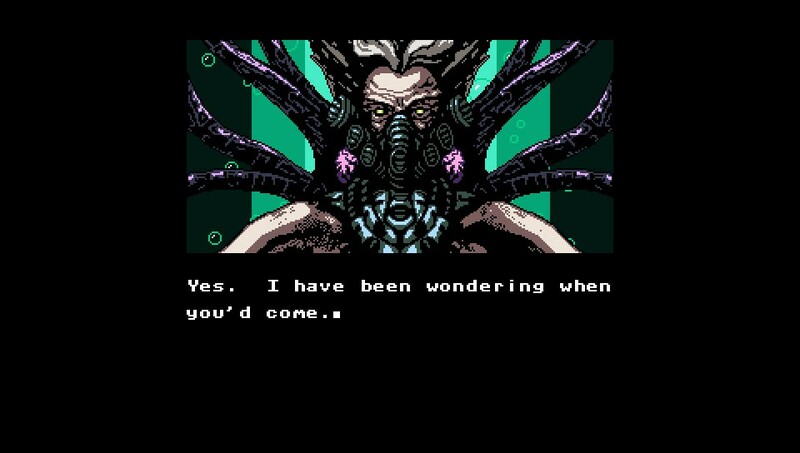 The sole developer, Tom Happ, is responsible for all the music, art, and programming in this game. 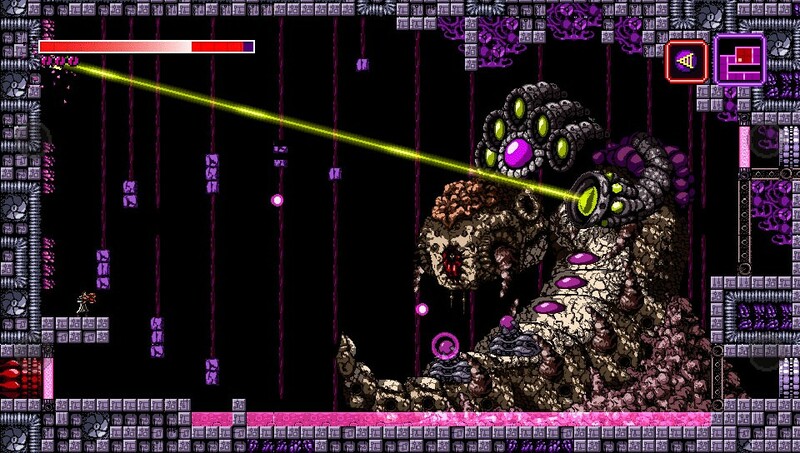 Axiom Verge launches for the Playstation Vita on April 19th in the US and April 20th in Europe. 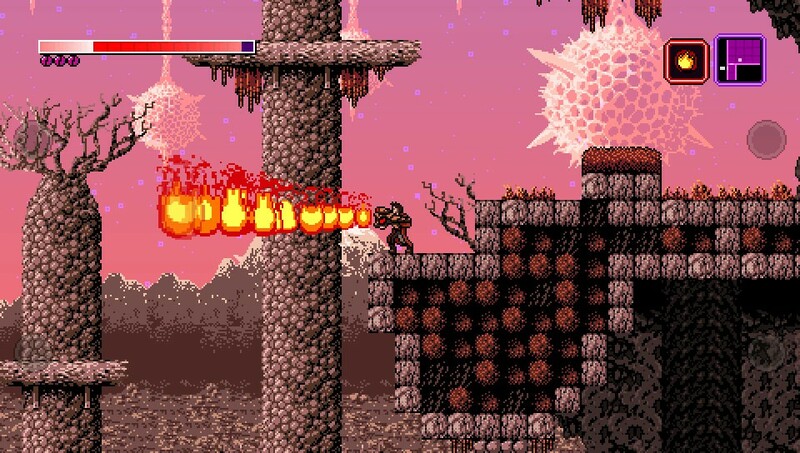 It’s available right now on Playstation 4, PC, Mac and Linux.